Simplex new SBP 3000 Series is the embodiment of reliability and innovation. Operating on Power over Ethernet (PoE), the digital clocks receive data and power through a standard CAT5 cable, there is no need for any additional outlets. 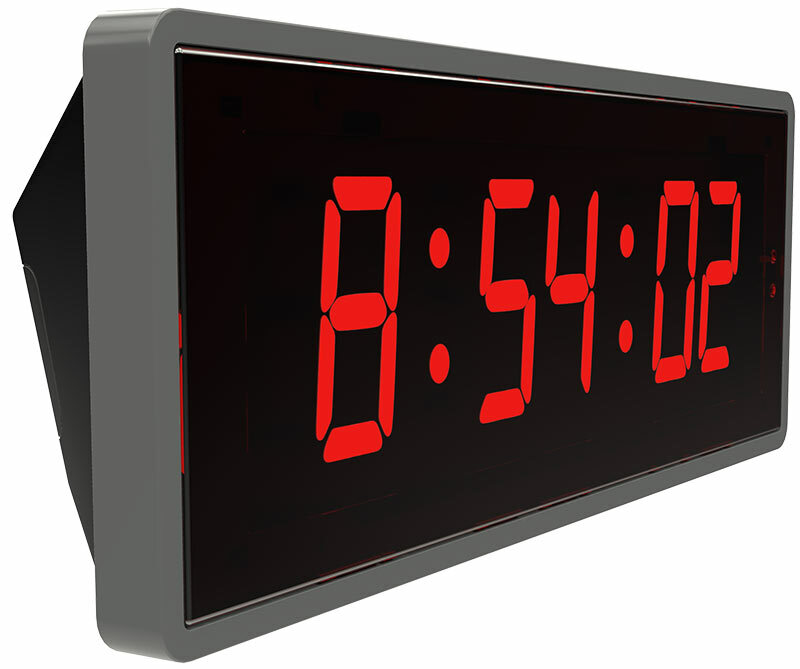 In addition, the clocks receive time from an (S)NTP server for accurate timekeeping and eliminates the need for a master clock. Along with that, each clock has its own built-in web interface which allows you to update the clock’s settings from anywhere with an Internet connection. Here, you will be able to configure the DST settings, 12 or 24 hour display format and even create a brightness schedule for all the digital clocks within the system. The SBP 3000 series also includes Elapsed Timer capabilities, which can be beneficial to a variety of industries. With Simplex Elapsed Timer (PN#6700-9502), you can program the timer to conduct a count up or countdown, and so much more. See below for additional features of the SBP 3000 Series.